Check out this nice piece of music from K-Solo – Feel OK out now! 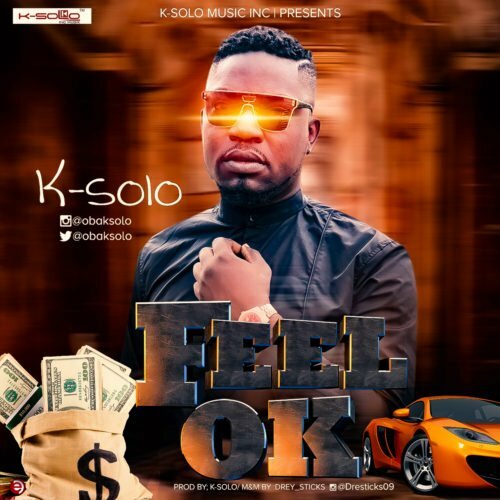 Veteran music producer and seldom singer K-Solo drops a new banger titled ‘Feel OK‘ for his faithful fans and music lovers. The new tune is a sequel to his previous release ‘Wish Me’. It is rumoured that the music producer is working on his upcoming EP titled ‘Legendary’ which would include ‘Feel OK’. Listen, enjoy K-Solo – Feel OK below. Don’t forget to share!